Relationships are messy. People are real. In the run of the day, people feel so many things. Joy, fear, love, frustration, anger, jealousy. We are all a bundle of emotions packaged into a form made of skin and bones. Skin and bones, muscle and fat. Shapes and sizes that are different from the next. It is amazing to know we are made so that no two people are exactly the same. So why do we strive to be just that? Everywhere we look, we see beautiful women with perfect skin and perfect teeth and perfect hair. The ideal women we are manipulated to believe we need to be in order to fit with the rest of the world. Even though we know these women are digitally remastered to look that way. If you ran into those same women on the street, their skin might not be so smooth and their teeth might not be so white. Underneath all of that perfect image is a women who is real. A real person with real emotions who has real struggles just like the rest of us. Why does body image have to matter so much? But the beautiful thing? The beautiful thing is Love. It heals the scars and burns that words leave behind. The less than perfect girl – the one who hates her crooked teeth, her curly and untamable hair, the colour of her eyes, the extra weight or the shape of her legs – that girl can have a beautiful life. So how to you fit into this plastic world? Find out where you fit. And how do you find out where you fit? By being yourself. 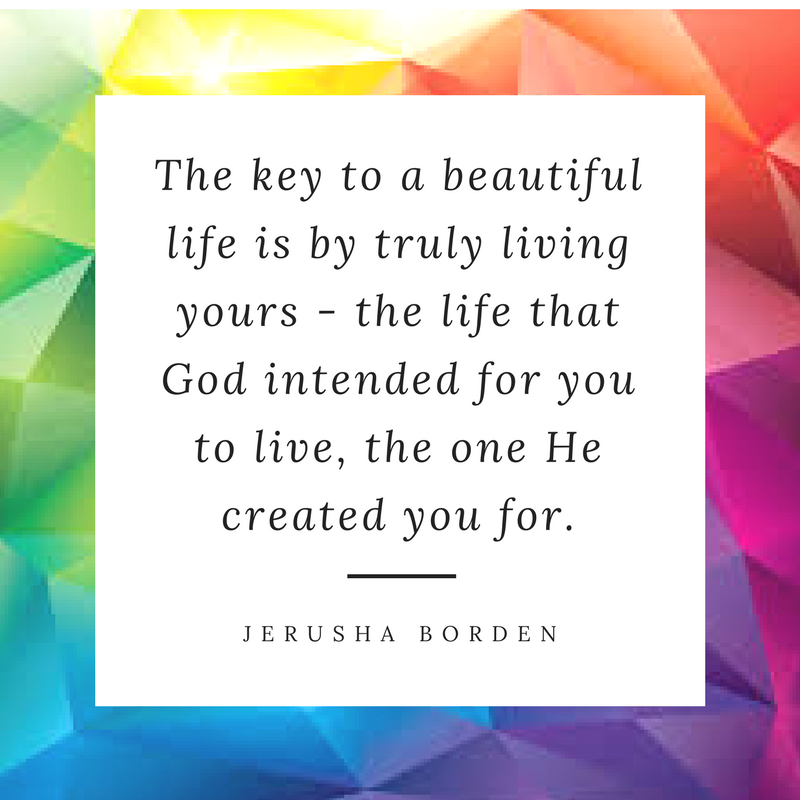 The key to a beautiful life is by truly living yours – the life that God intended for you to live, the one He created you for. The beautiful thing about His love is that it doesn’t discriminate about imperfections like crooked teeth or extra chub. Because the Lord sees beyond the shell of skin and bones, muscle and fat to the person inside. A person who loves. A person who laughs. A person who experiences joy, anger and frustration all in the same day. A person who has value – who is valued. 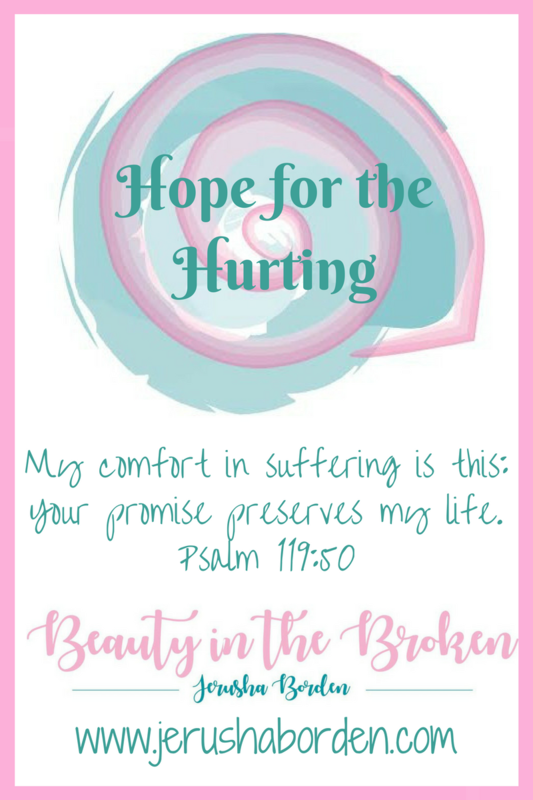 When you are living the life that He created you for, when you are doing what He has planned for you and are walking in faith, you are absolutely beautiful. You outshine all the women on television or in the pages of magazines. You are beautiful. Don’t let comparison steal your joy. Live your life the way you created to live it. Don’t look for approval of others, but rely on the approval of the One who really counts.